Dedicated to providing our customers with the best quality products and service. 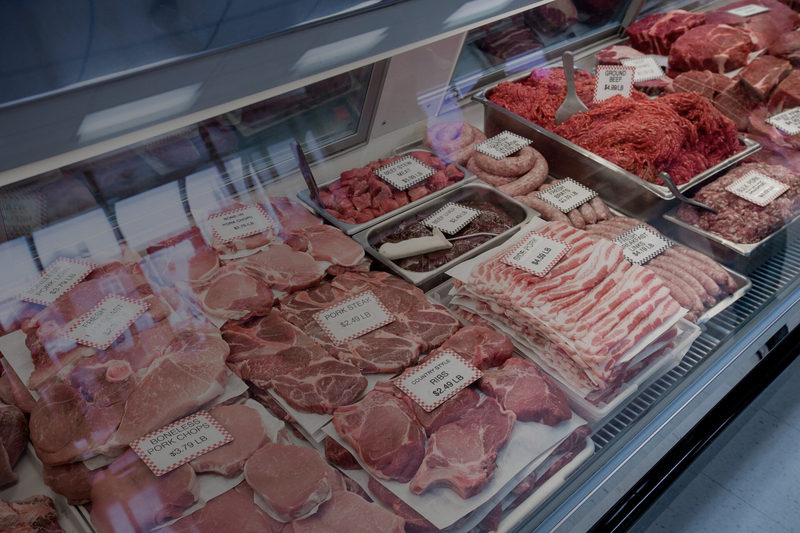 We offer a full counter of fresh cut meats including pork, beef, chicken, and veal. 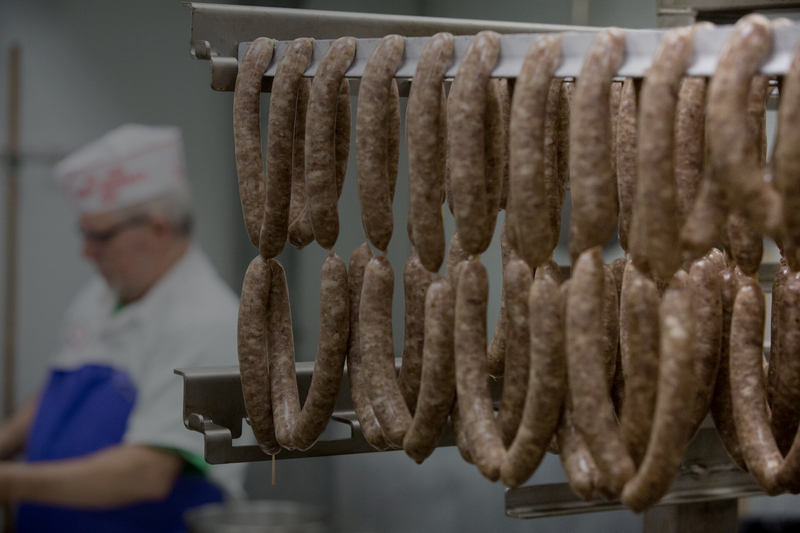 Exceptional local food and meat processing services that will make your mouth water. 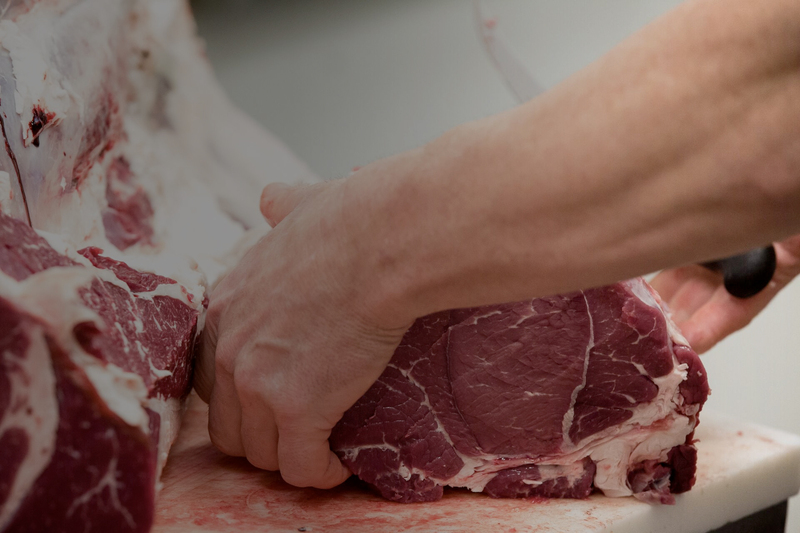 Our experienced team offers specialty cuts of veal. Get the perfect cut. 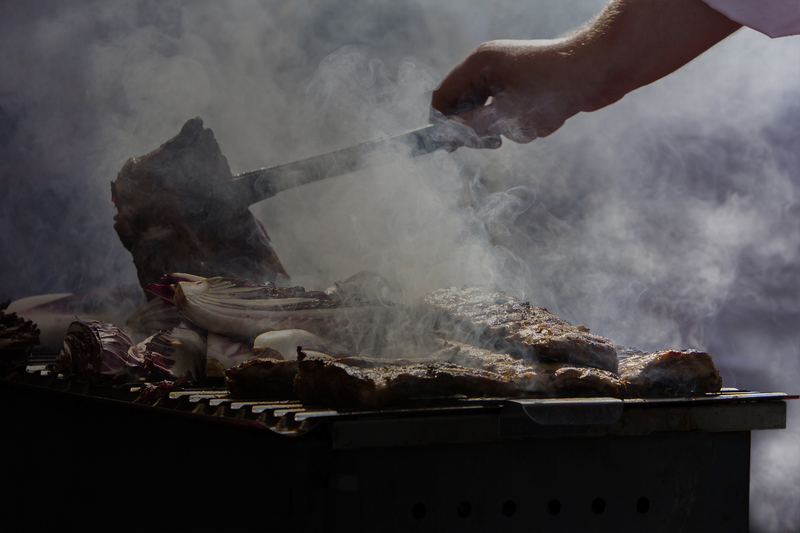 Add another level of delicious flavor to your meat when we cure and smoke it for you. Serving up friendly service for generations! 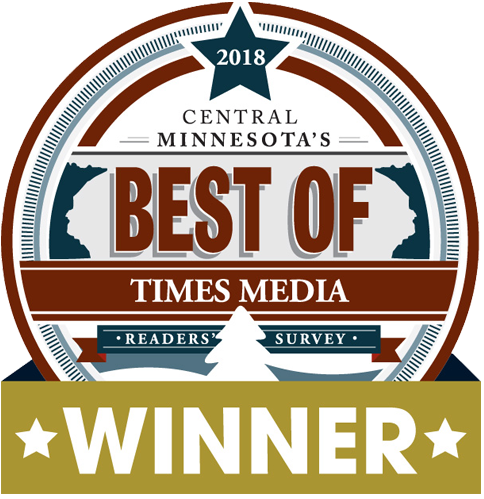 St. Joseph Meat Market has been providing the highest quality fresh meat and homemade sausage to residents of central Minnesota and beyond for almost a century. In that time, little has changed. 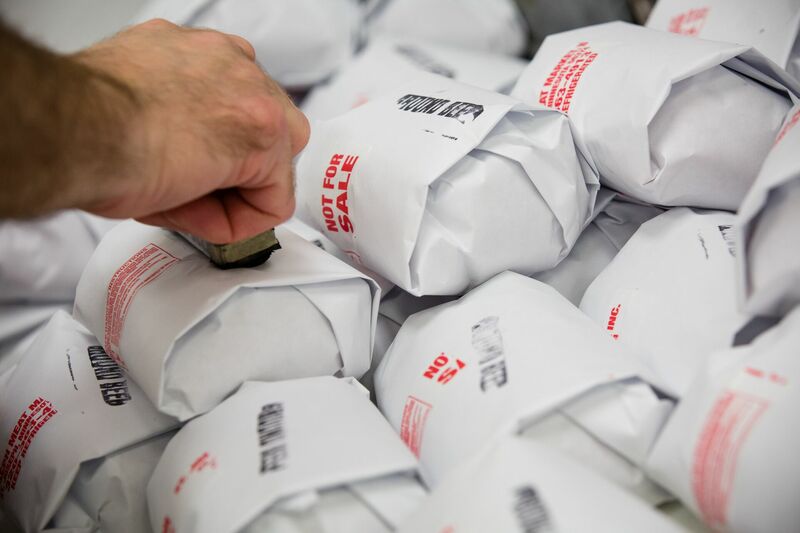 St. Joseph Meat Market’s commitment to quality and service is stronger than ever. 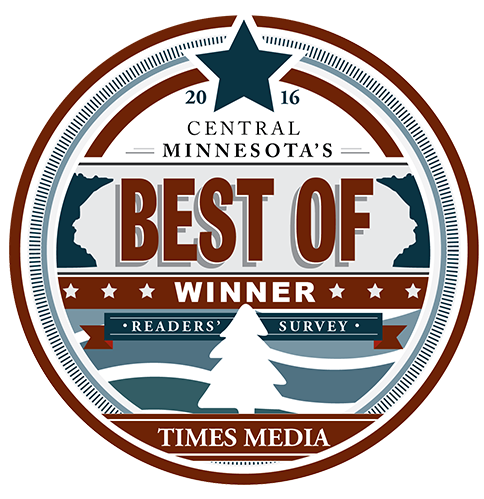 Try Our Award-Winning Sausage. 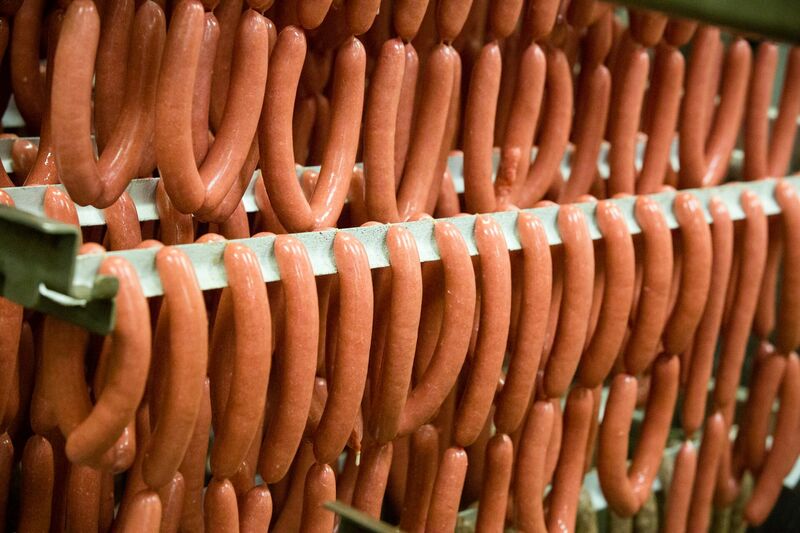 You’ll love our variety and selection! 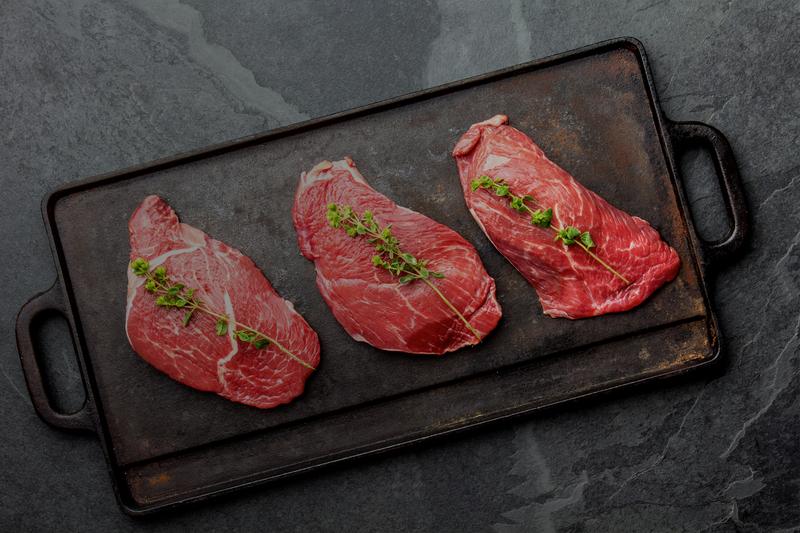 Beef, pork, chicken, and veal: We have the cuts you want! 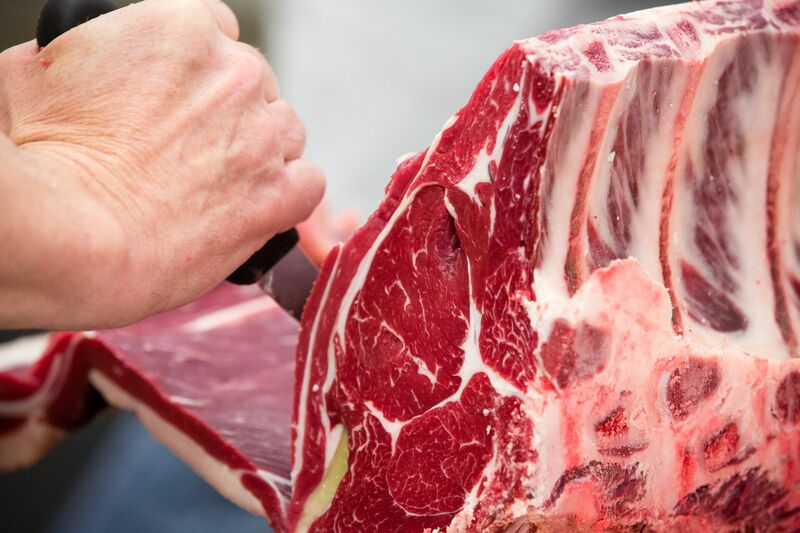 Call ahead to order special cuts, and we’ll have them ready! 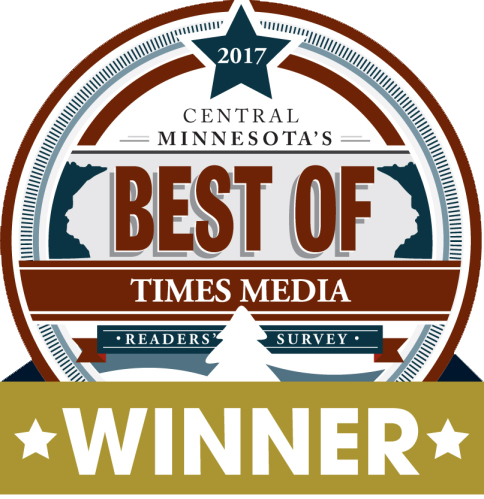 As an award-winning specialty meat market, our reputation for quality and service continues to earn us new customers and the recognition that makes us proud. Every time we stop here whether it’s on our way to the cabin or friends house we always comment how nice everyone is as soon as we get in the car. Outstanding, kind, personable staff with awesome product!! The meat and cheese trays are the best – no others come close! Always the highest quality and wonderful staff! 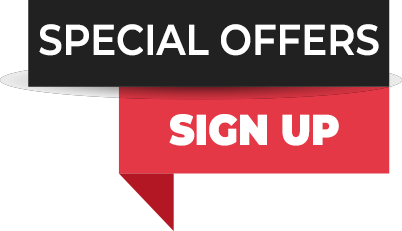 Register to Receive our “Current Specials” by E-Mail!